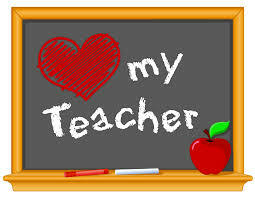 May 3rd is National Teacher Day in the USA. To my many great teachers: Thank You! To my Parents, who were both Teachers: Aloha!